We all know what it is like battling against insurance companies for compensation. So, is there any way to fight back against the stress, drama and headache that comes with Minnesota hail damage claims? 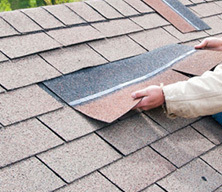 Yes, there is- be prepared in the case of hail damage to your roof by following the checklist below. Re-check your insurance policy – look for your claims hotline phone number as well as your specific policy details for wind and hail damage. 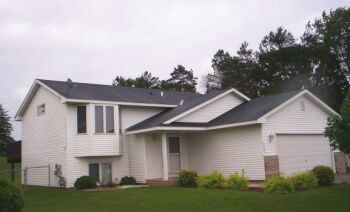 The problem with insurance claims for MN hail damage is that not all problems are cut and dry. 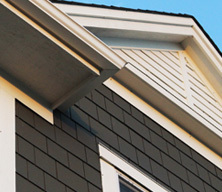 Sure, if you have massive holes in your roof, it can be pretty easy to claim, but, in most cases, the damage is minimal (but still there) and thus the claim is harder to prove. Your first defense is to know what your policy entails. Report the loss through the claim hotline. Have the date and the time of the storm ready as well as any other details, including other damage incurred. Gather the evidence – if you can, look for evidence from the hail storm. For example, try to find some of the hail stones and freeze them for later. This can be a great way to win your case. 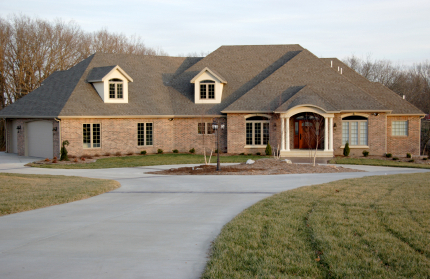 Take pictures – another way to gather the evidence is to take photos of your property after the accident. Get as close up to the damage as possible and document the damage. You should have negatives made as the claims adjuster will probably want to keep a set. 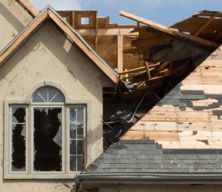 Get the repairs you need – if the hail damage is causing extensive damage to your property then you may need to act fast to prevent further water damage. Make sure you keep all receipts for these repairs to receive compensation. Furthermore, take pictures of any other damage to your interior or exterior property including mould, mildew or leaking stains. The more evidence you have to support your claim, the better you will be in the long run. 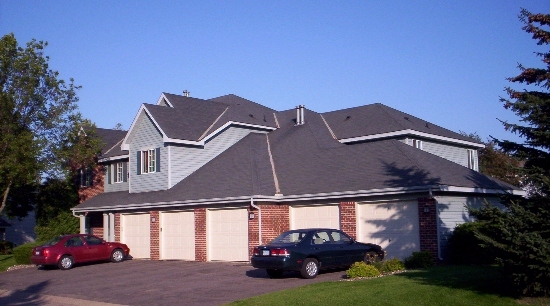 Another option you have is to contact an expert Minnesota roofing contractor to come assess the damage and provide you with a quote for the cost. 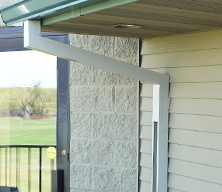 A qualified and experienced Minnesota hail damage contractor will work with the insurance company on your behalf which can save you the headache. This is most certainly something to consider when it comes to battling against hail damage this winter season.